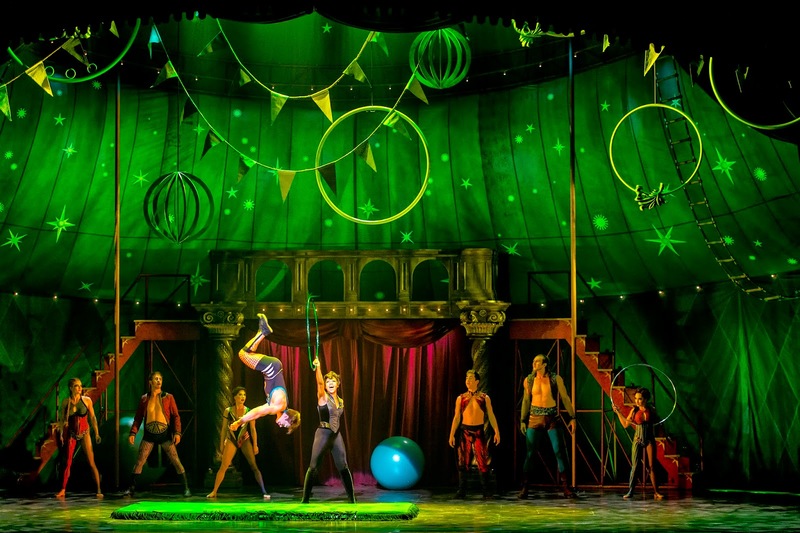 The TONY-award winning revival, Pippin, is coming to Segerstrom this November with show dates November 11 - 23, 2014. Currently the role of Pippin is played by Kyle Dean Massey who most recently played the role on Broadway. 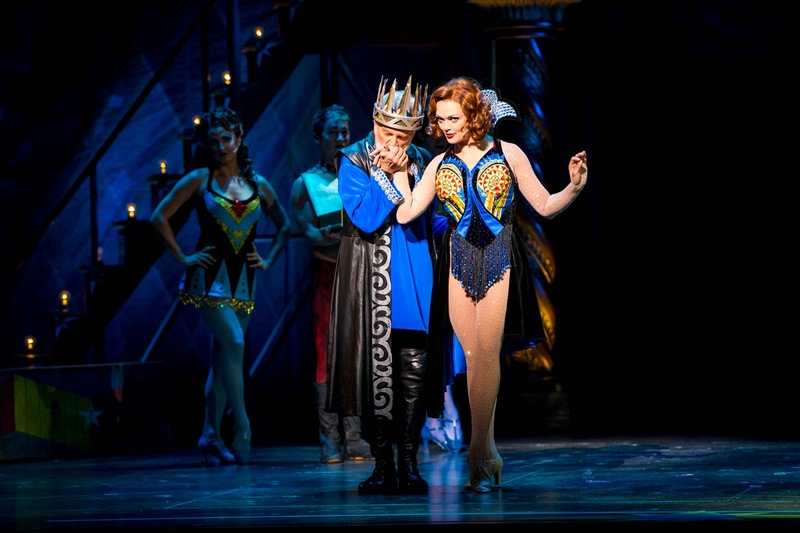 Tickets to Pippin start at $29 and are now available online at SCFTA.org, the Box Office at 600 Town Center Drive in Costa Mesa or by calling (714) 556-2787.